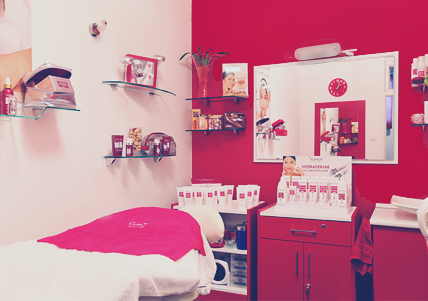 If a cosmetic product is professionally designed, it must also be professionally prescribed. 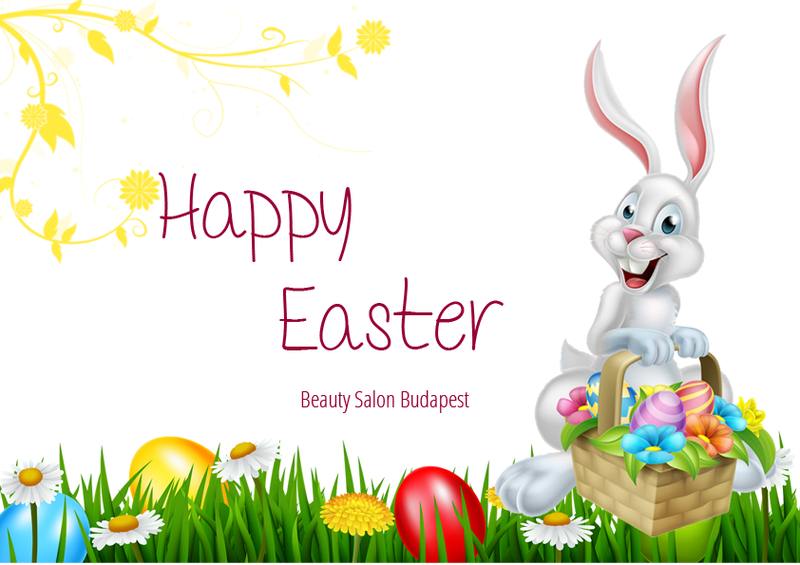 Our exclusive beauty salon can be found in the centre of Budapest, a 10 minute walk from the Heroes Square. 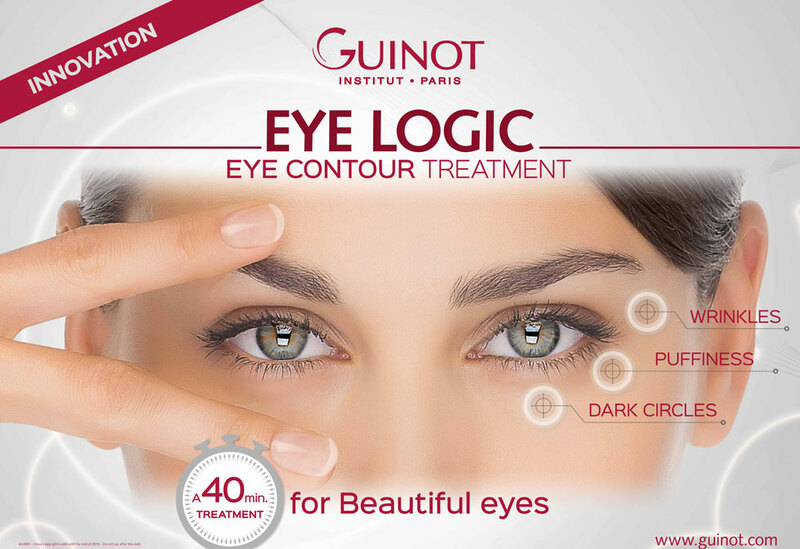 We offer outstanding beauty services that meet your requirements, among others high quality Guinot facial and body treatments at Hungarian prices. 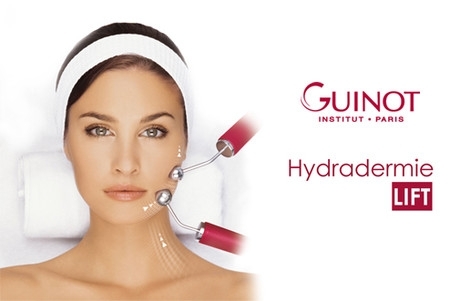 You can refresh, rejuvenate and regain the feeling of well-being in a calm and pleasant enviroment while enjoying Guinot creams and the most up-to-date treatments like mesotherapy, vitalaser, hyaluron acid wrinkle filling, relaxing massage or microdermabrasion. Our goal is your satisfaction, we do our best to meet your expectations and make you happy. We look forward to welcome you as our new client. Till 31st March we offer a 3 in 1 treatment pack as a set of 3 occasions for 45.000 HUF (150 €) instead of 58.500 HUF (195 €). The pack includes 3 treatments and 3 occasions. For further details and appointment don't hesitate to contact us. 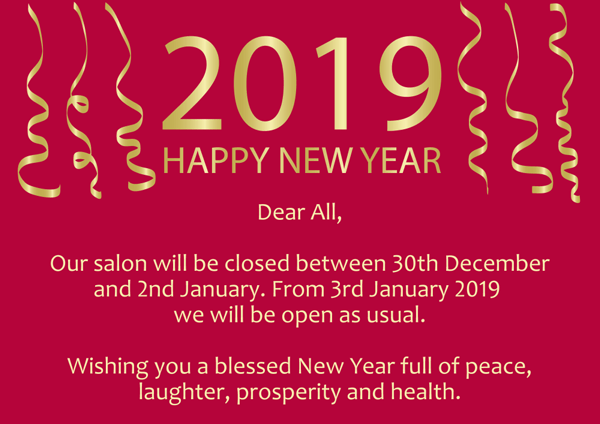 On 27th, 28th and 29th December we work as usual, from 30th December till 2nd January our salon will be closed. Messages will be answered on 3rd January. Happy New Year! 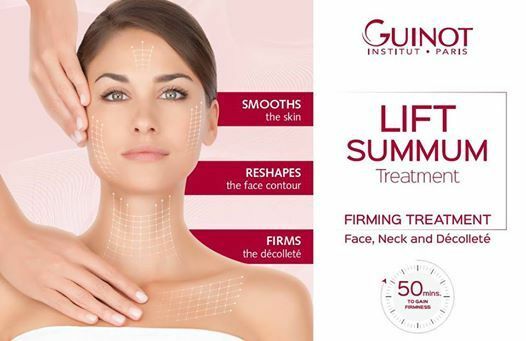 Firm, smooth skin just in 50 minutes with the brand new Guinot Lift Summum wrinkle filling treatment. Click on the picture for further details. 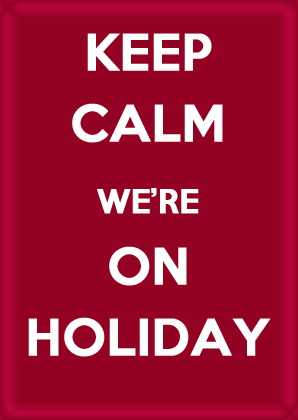 From 18th August till 20th August our salon will be closed due to holidays. 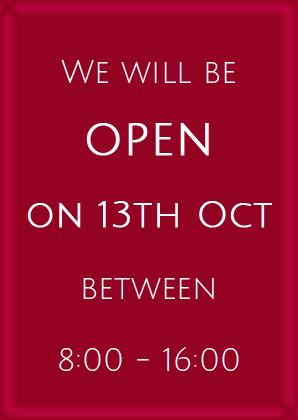 We will be open and available online again from 21st August. We would like to inform you that tomorrow (28th April 2018) we are going to work till 2:00 pm. 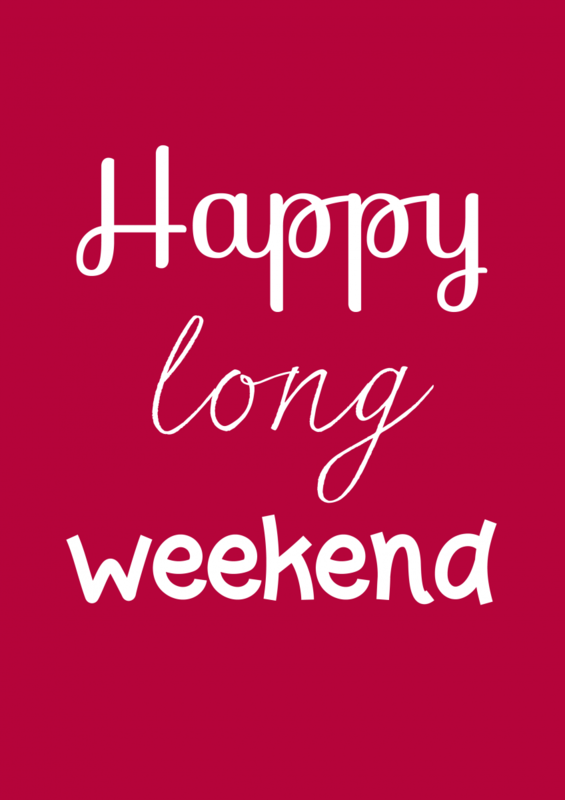 From Sunday (29th April) we will be closed till Wednesday morning (2nd May). We won't answer neither the phone nor messages. From 15th till 18th March our salon will be closed, during that time we won't be accessible neither by phone nor by email /Messenger. 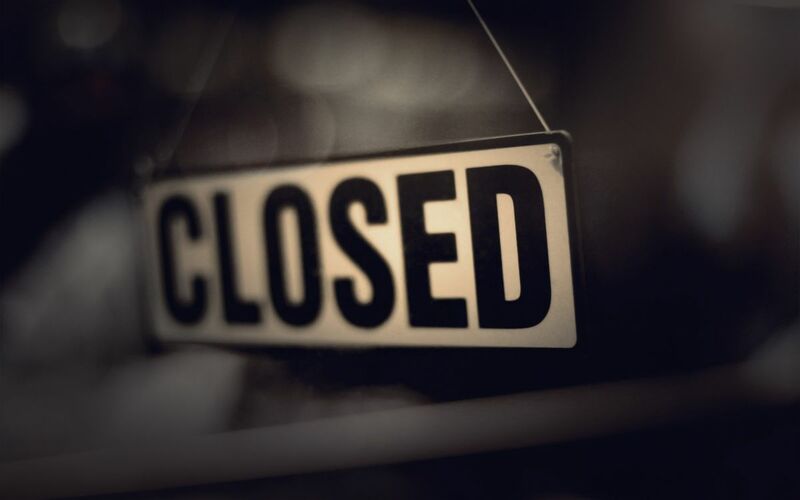 We will be back on Monday, 19th March.